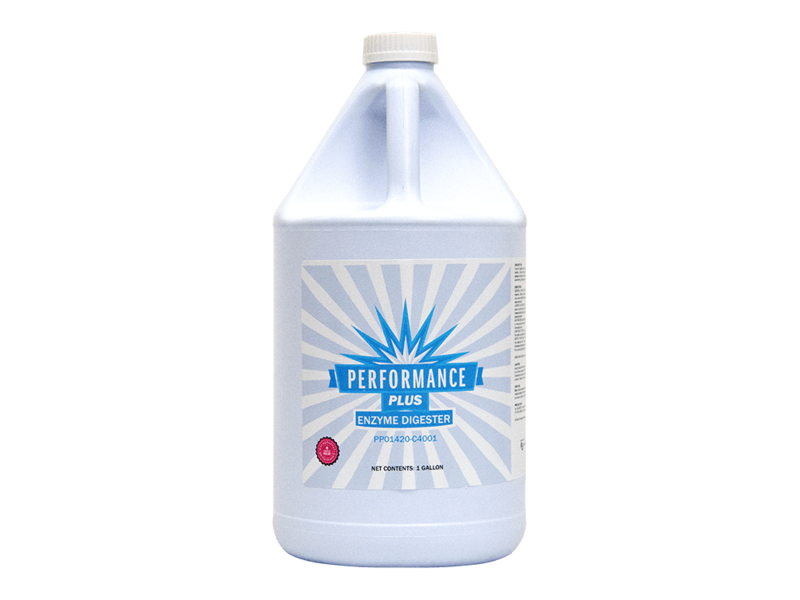 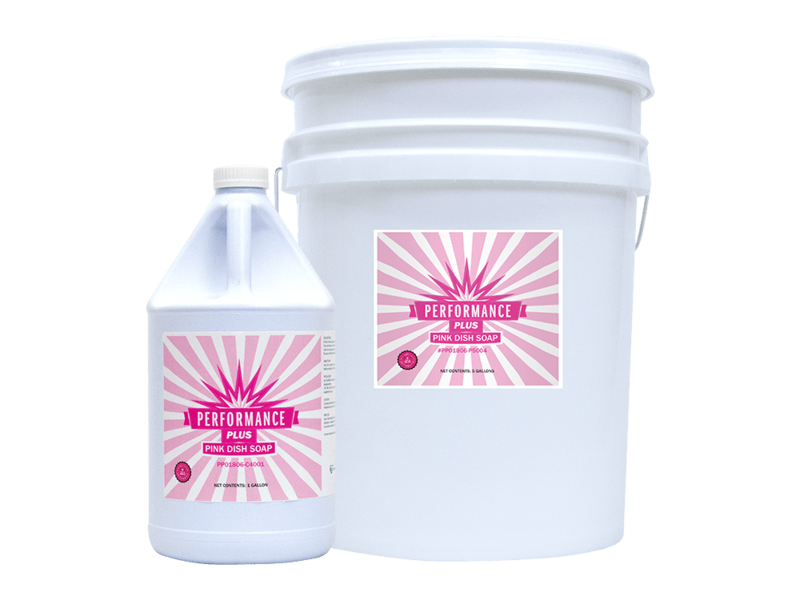 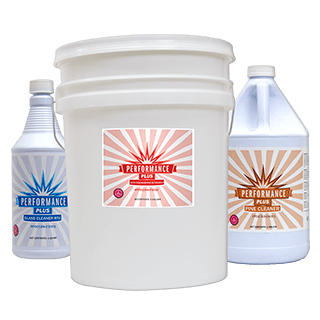 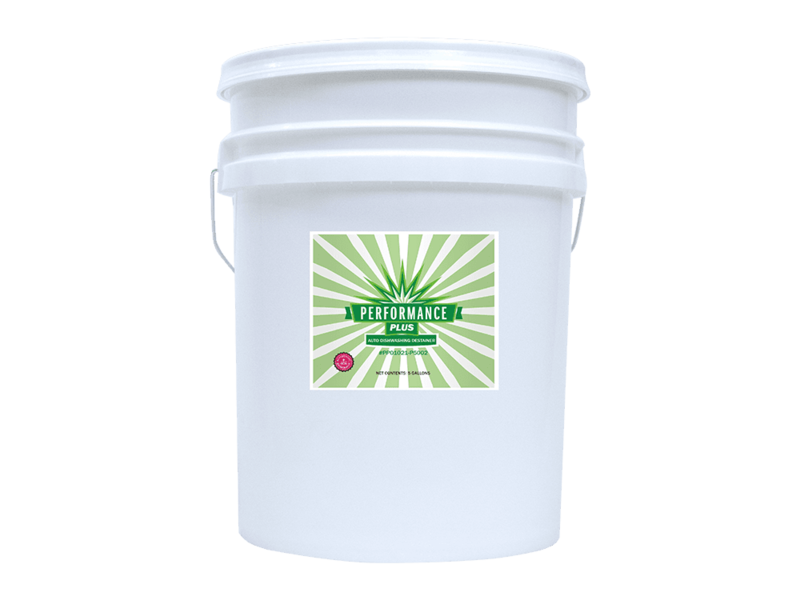 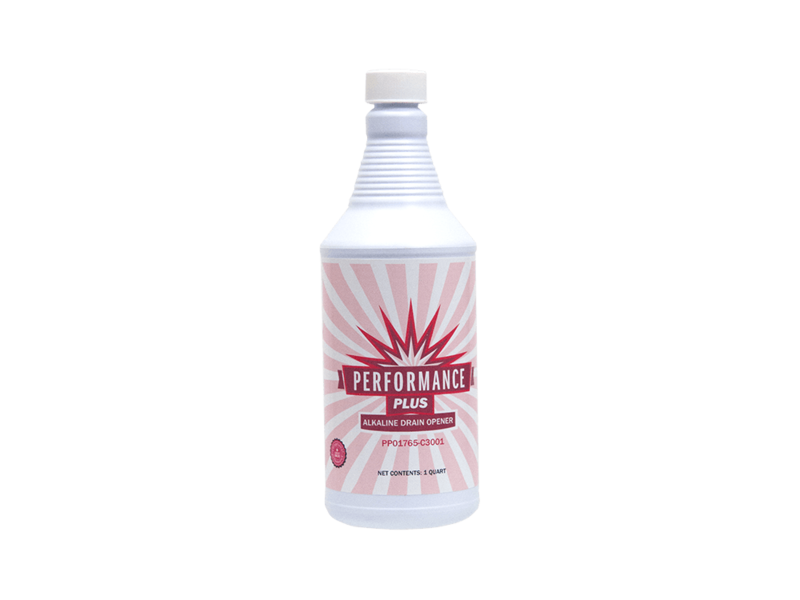 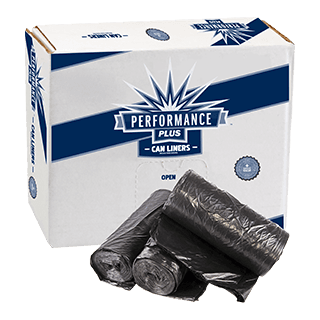 There are many benefits to using Performance Plus Liquid Cleaners. 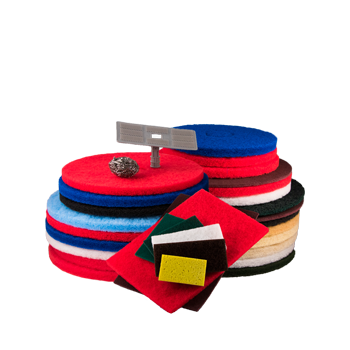 Specially formulated to provide superior performance, plus excellent value. 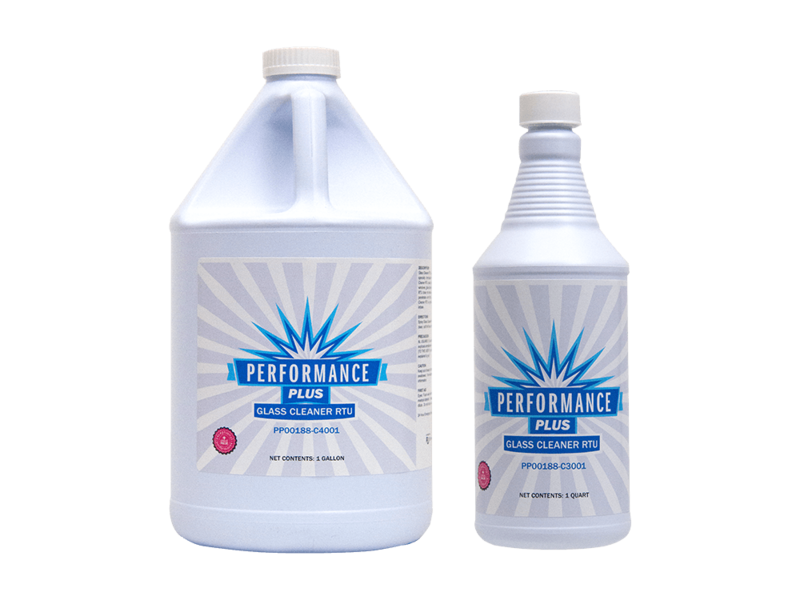 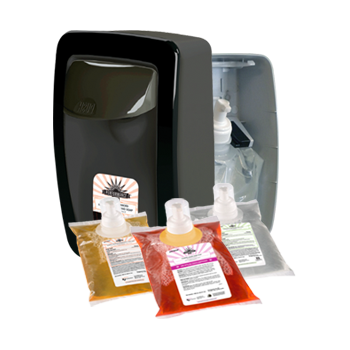 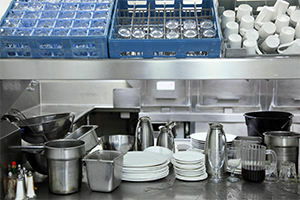 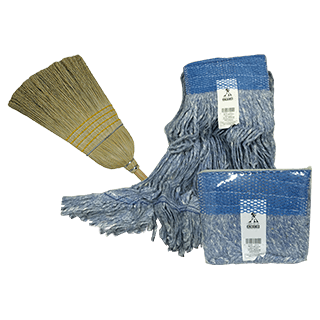 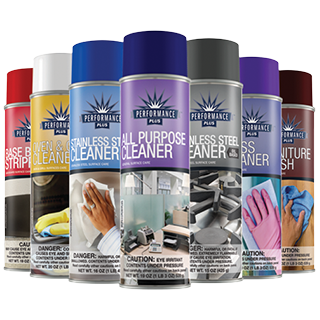 The Performance Plus product portfolio will economically fulfill most institutional cleaning needs without compromising results. 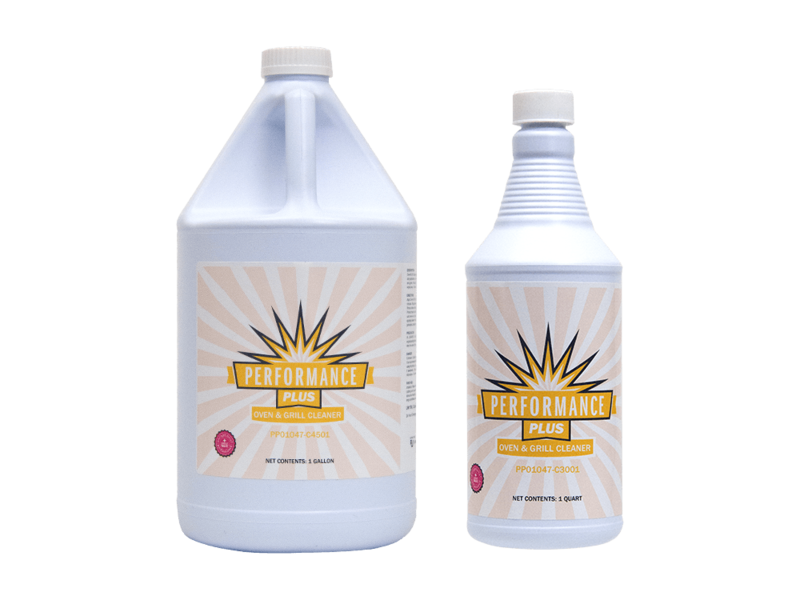 Compare and prepare to be favorably impressed.